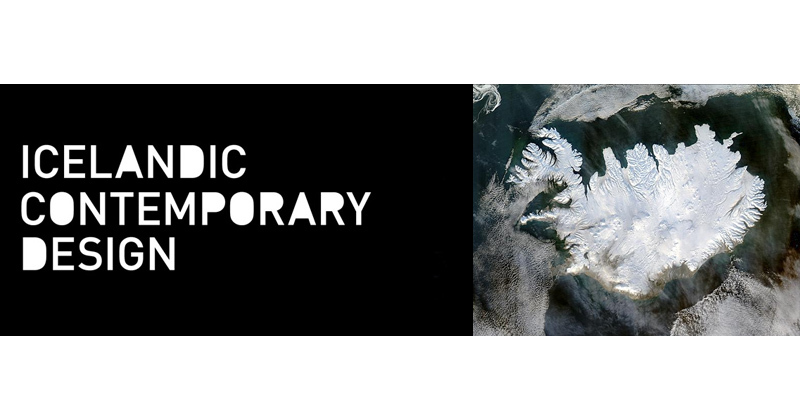 On February 26th was the launch of the exhibition Icelandic Contemporary Design at the Danish Design Center (DCC®) in Copenhagen. The goal of this exhibition is to promote a premium selection of Icelandic design, by featuring the work of over 20 creative designers. Furniture, products and architecture are the main themes, and the exhibition will reflect the Iceland’ impressive design development since the last couple of years. You can view the highly interesting exhibition at the DCC® until the 18th of April 2010. The exhibition will then move around the Nordic countries and will also be featured at Shanghai’s Expo2010.